Enjoy coming home every day with a competitive selection of in-home and community amenities at Arrive South Loop. 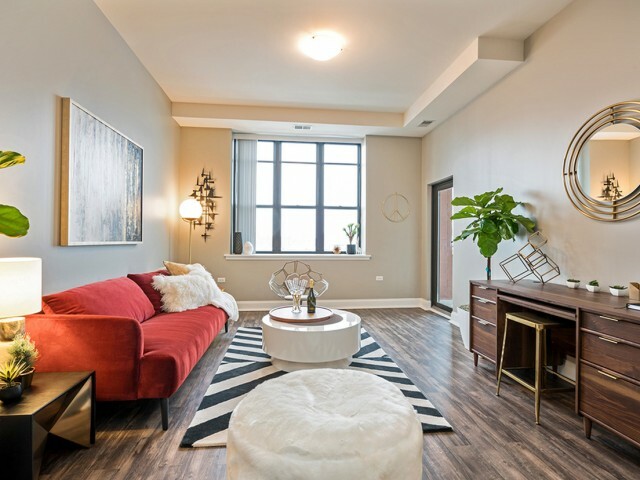 Luxury is found in both the large attractions and gentle conveniences, and at Arrive South Loop we offer only the best of each. Our pet-friendly apartments are replete with small services to make your life less stressful. 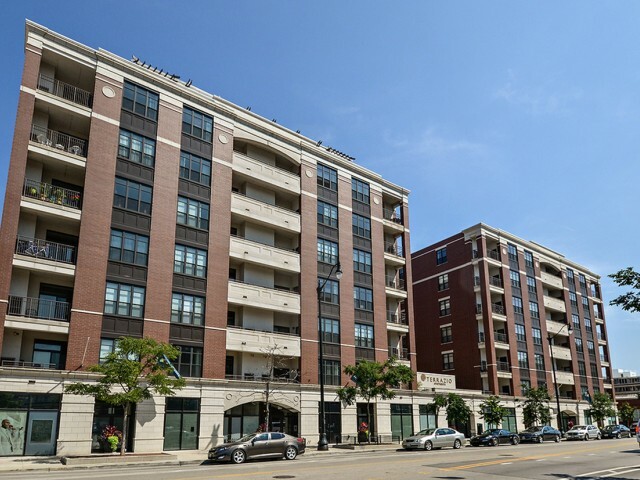 With a heated parking garage, you'll have one less hassle through the Chicago winters. Is online shopping a hobby? We'll take care of your packages. Our controlled-access community includes on-site maintenance, management, and concierge services. 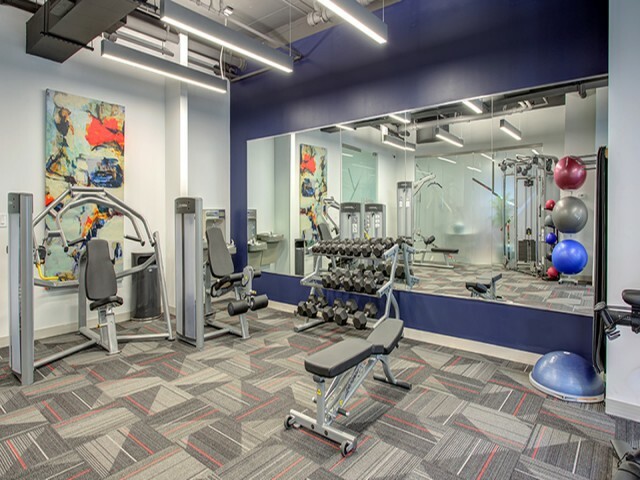 Keep up on your fitness goals with a 24-hour fitness center with free weights. 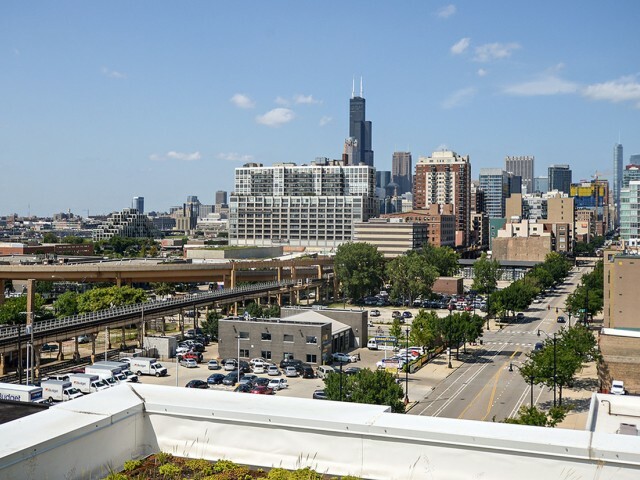 At Arrive South Loop, you'll have a unique perspective on the city. Take it all in with skyline views from the top. Our rooftop tranquility pool and poolside BBQ are the perfect utilization of our extra space. Your pets will enjoy our rooftop Bark Park. Take it all in with skyline views from the top. You'll have all this and more at Arrive South Loop. Browse our list of amenities here so you'll know what's awaiting you in your new apartment. Call today with any questions and schedule your personal tour! 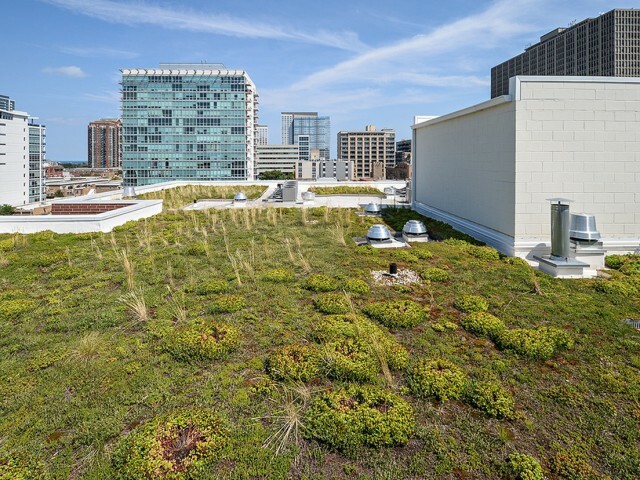 Our green roof provides numerous environmental and social benefits. It conserves energy, mitigates the urban heat island, sequesters carbon, provides habitat for wildlife all contributing to a more pleasing and healthy environment to live. Rooftop pool with sundeck and barbecue area. Our Zen Garden provides the perfect place to relax and reflect on our 2nd floor. 24-hour Fitness Center with Peloton bikes. Our community is only blocks away from I-90 and 290. Wi-Fi Lounge with iMac stations for all residents to enjoy! A washer and dryer is included in every apartment home.